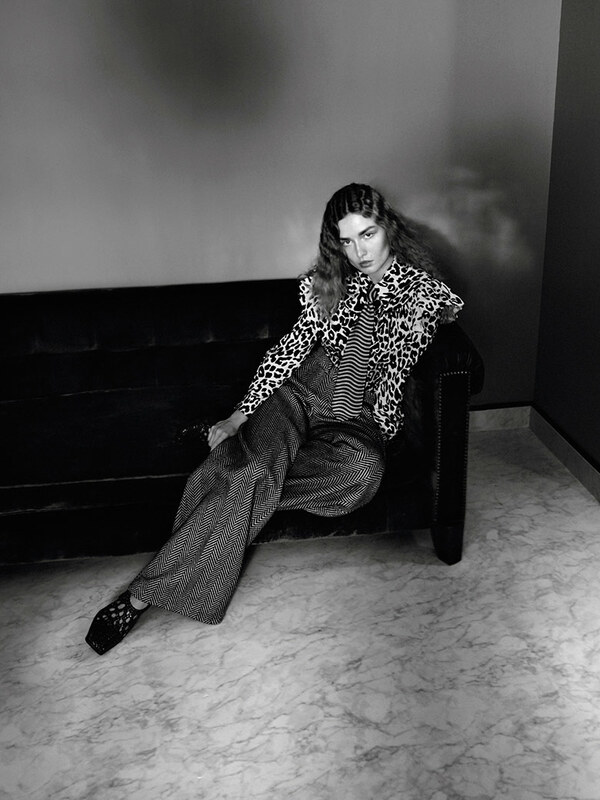 David Sims shoots Andreea Diaconu & Frederikke Sofie for Vogue Paris November 2015. Styled by Jane How. Hair by Paul Hanlon. Make-up by Lucia Pieroni.